Gone to See Europe. Semester at Sea Spring 2013 Enrichment Voyage on the MV Explorer. 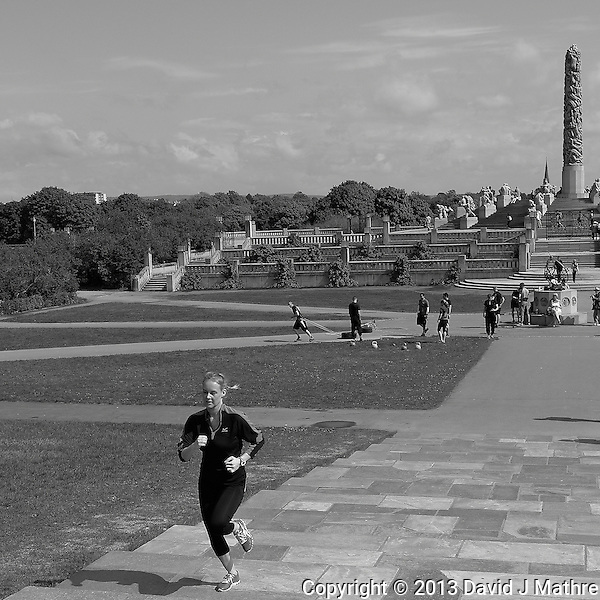 Day 32: Oslo, Norway. 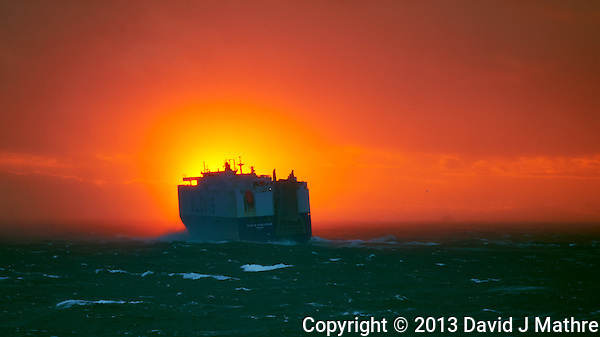 It had been misting and raining for several hours before sailing into Oslo Harbor. The rain was heavy enough at one point for there to be standing water on the decks. It gets light very early this far north, but it was overcast so I didn’t see the sun rise at 04:13 AM. The mist and fog prevented us from seeing much of the channel and islands as we got close to Oslo. We left the ship as soon as the Norwegian Customs and Immigration officials cleared the ship. Our first goal was getting a Oslo Pass (good for museums, bus, tram, train, and ferry). The nearest tourist office at the port terminal was closed. We were told that it would open at 11:00 AM as soon as a larger 4000 passenger ship arrived — I guess that the MV Explorer with 750 passengers isn’t a large enough ship to rate. The next tourist office was a 15 minute walk, just behind City Hall. This one was open, and we were lucky we arrived early. After taking a number you wait for the lighted sign to indicate your turn to see a tourist representative. In addition to getting the Oslo pass, we got a booklet, maps, and directions. They also exchange currency (but don’t have an ATM) and will make reservations hotels and trips. By the time we left, the tourist office was filled with 40+ folks waiting to see a tourist representative. Next we walked to the ferry terminal to take Ferry 92 to Bygøoynes. The first stop on the Ferry is within walking distance to the Norwegian Folk Museum (Norsk Folkemuseum) and the Viking Ship Museum. After visiting the Viking Ship Museum we walked to the cluster of the Kon-Tiki, Polar Ship Fram, and Norwegian Maritime Museums. This was a longer walk than expected, and after figured out that we could have taken the ferry to the 2nd stop, or take Bus 30 to get these Museums. 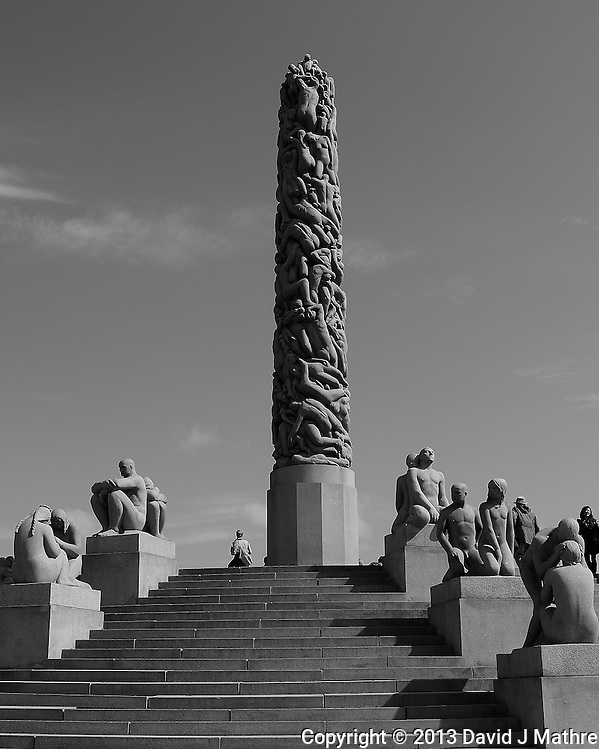 The Oslo Pass quickly paid for itself by providing free admission to the Museums. An interesting note about the Fram Museum is that the primary language for all of the displays are in English. 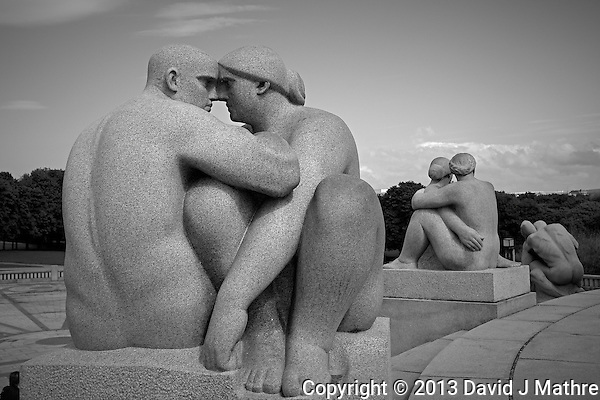 The next goal was Vigeland Sculpture Park. To get there we took Bus 30 to Olav Kyrresplass, and transferred to Bus 20. Two stops later we arrived at the Park. The morning rain ended and the sky started to clear. There were six Tourist and School buses in the parking lot at the entrance, but not too many people for a 73 acre park. The trees were green with fresh spring leaves, and tulips were in bloom. A large part of the gardens had newly planted rose plants (not yet in bloom). In addition to tourists visiting the park, there were lots of locals including several groups of school children out to enjoy the sun. For this segment of the trip, I am focusing on taking pictures with prime lenses. 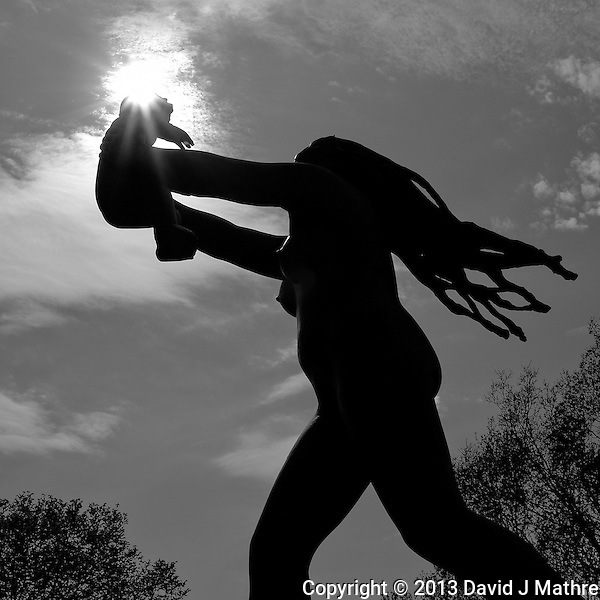 With the sun shining through, I was able to get some sunburst images with the sculptures. 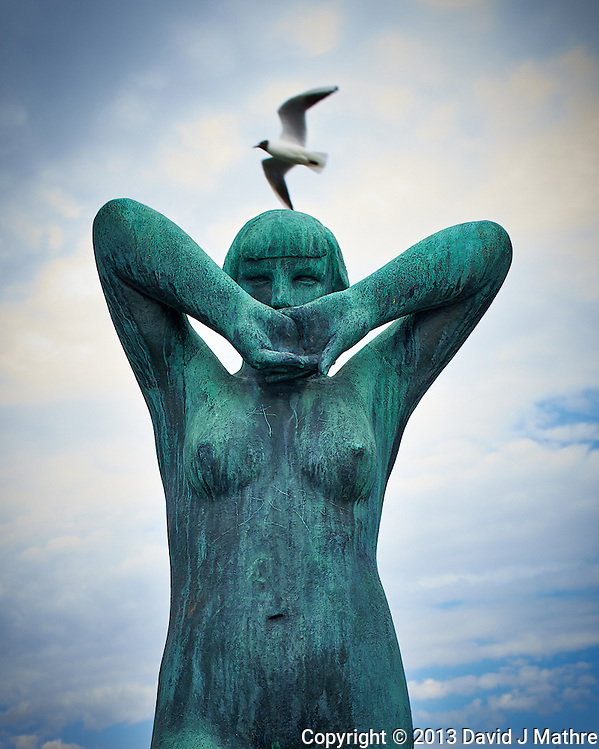 A great future project will be to photograph the sculptures in all seasons and weather conditions. Yes, I want to return. To get back to the ship we went to the bus stop. An electronic sign at the bus stop indicated it would be a 25-30 minute wait for Bus 12. Across the street was a stop for Tram 12 with trams running every 5-10 minutes. As soon as we got across the street, the tram arrived. A short time later we were back at the City Hall. 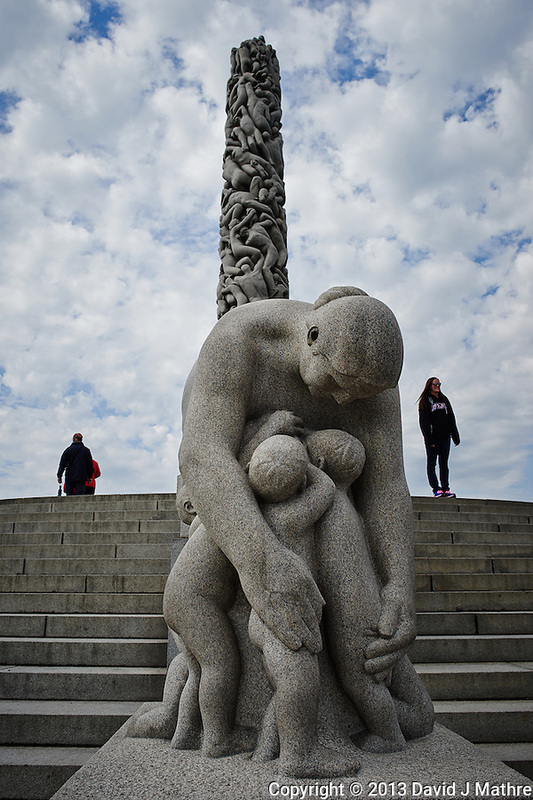 All in all, a great day in Oslo. Gone to See Europe. Semester at Sea Spring 2013 Enrichment Voyage on the MV Explorer. Day 30: At Sea. 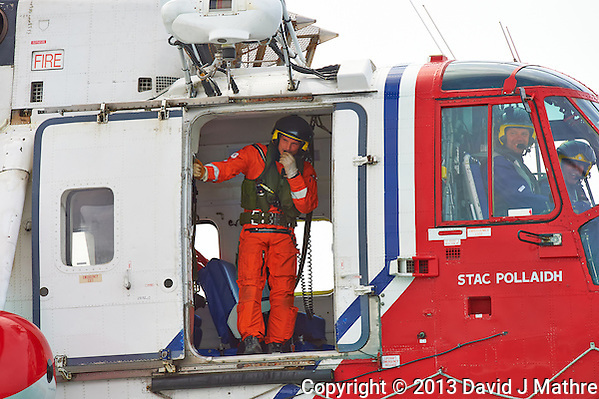 The Netherlands Coast Guard Rescue Helicopter (G-BIMU, Stac Pollaidh) hovered off the Semester at Sea MV Explorer as we traveled along the coast of Netherlands on our way to Oslo, Norway. 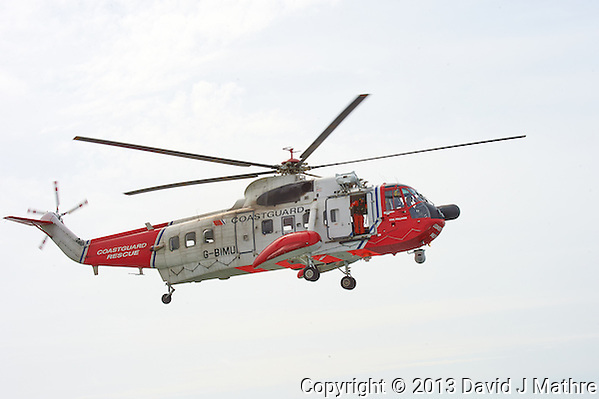 The helicopter did an amazing job of staying stationary right next to our ship. They wanted to do a drill, but had to leave as they were running low on fuel. I liked the expression on the pilot and co-pilots faces. Gone to See Europe. Semester at Sea Spring 2013 Enrichment Voyage on the MV Explorer. 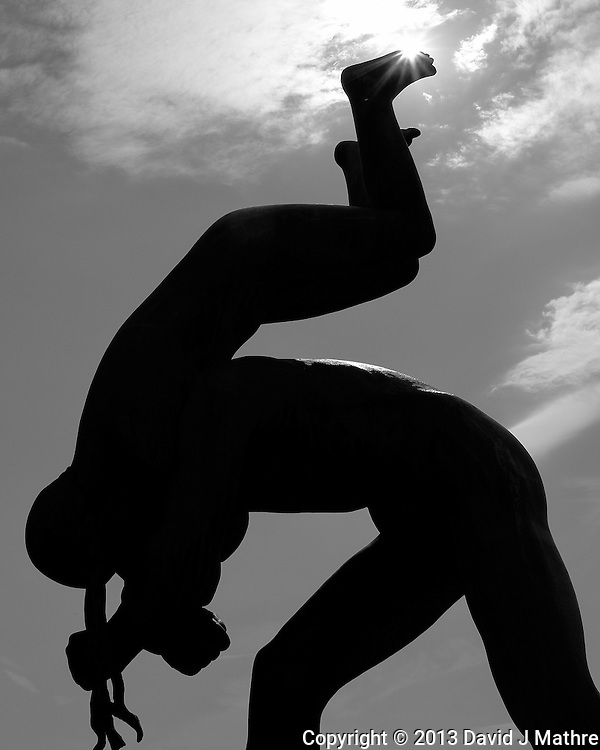 Ultimate Travel Photography Workshop IV with Michael Mariant. Day 29: Dover, England. 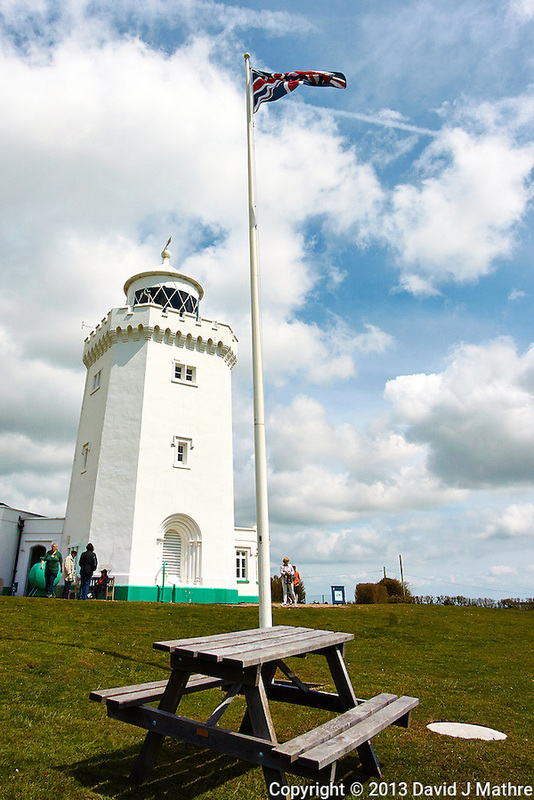 South Foreland Lighthouse. St. Margaret’s Bay, Dover England. Gone to See Europe. Semester at Sea Spring 2013 Enrichment Voyage on the MV Explorer. Ultimate Travel Photography Workshop IV with Michael Mariant. Day 28: At Sea. Gone to See Europe. Semester at Sea Spring 2013 Enrichment Voyage on the MV Explorer. Ultimate Travel Photography Workshop IV with Michael Mariant. Day 26: Dublin, Ireland. 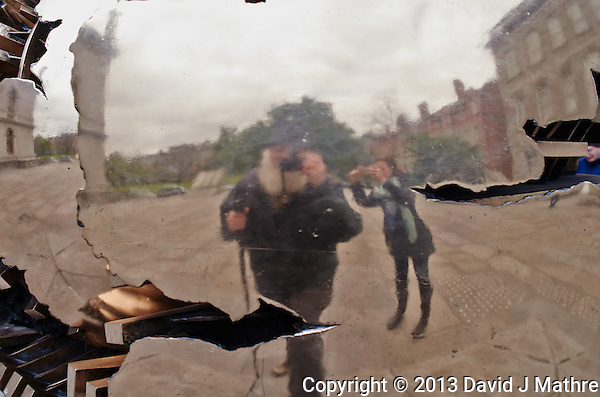 Caught Taking a Self Portrait – Reflection in “Sphere With Sphere” by Arnaldo Pomodoro. Trinity College, Dublin, Ireland. Image taken with a Leica X2 camera (ISO 100, 24 mm, f/4.5, 1/160 sec).